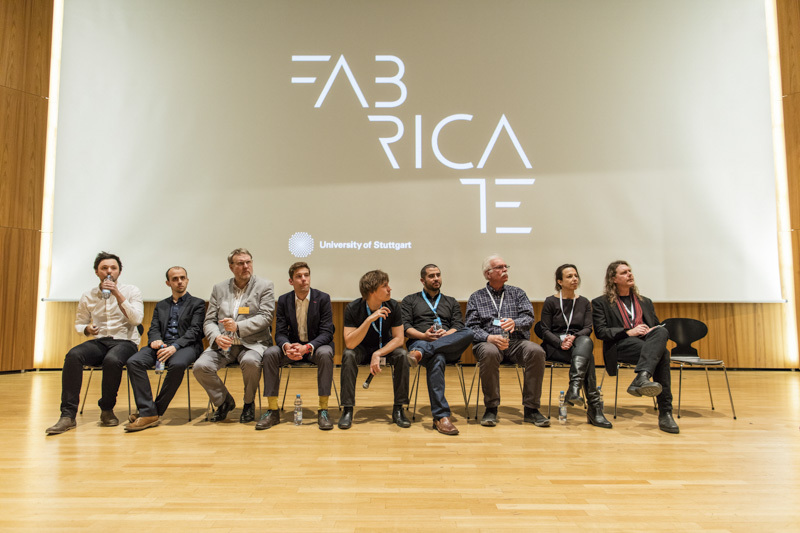 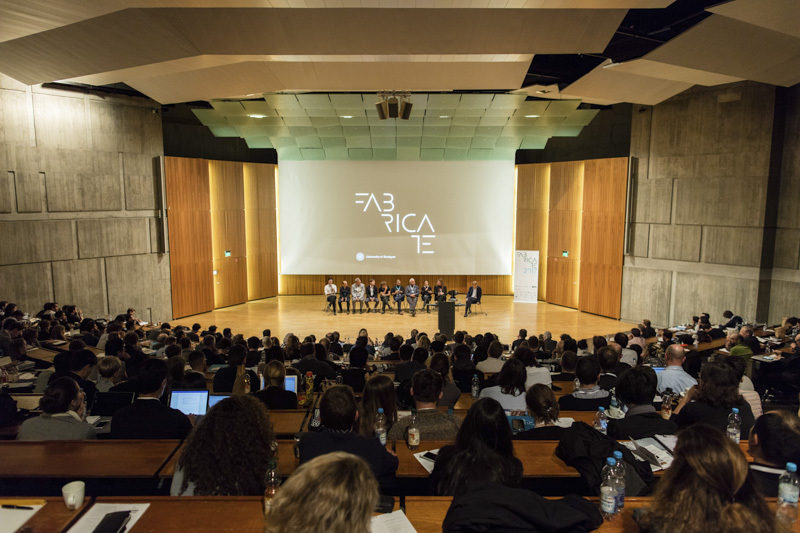 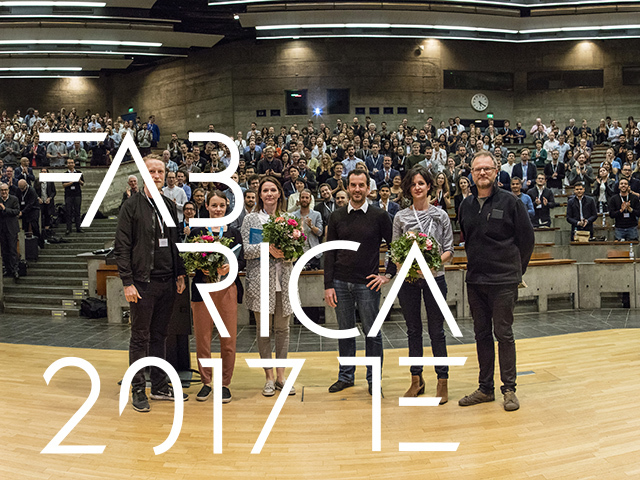 FABRICATE is a triennial international peer reviewed conference with supporting publication on the theme of Digital Fabrication. 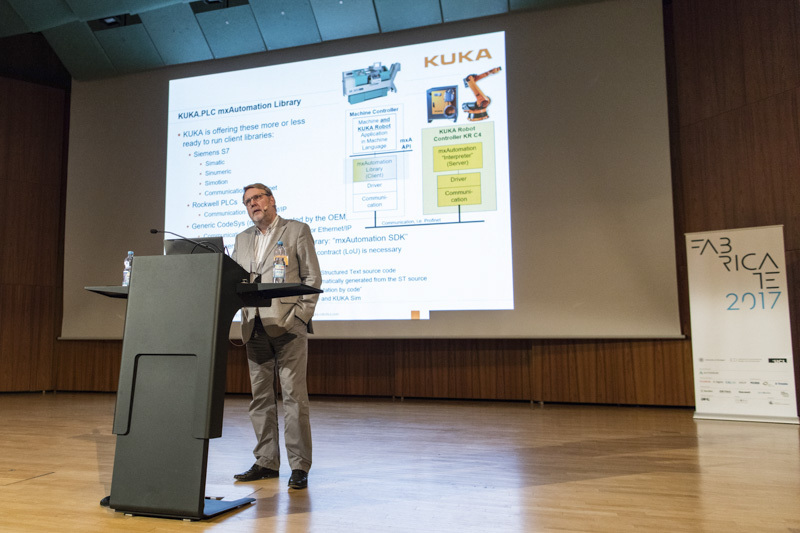 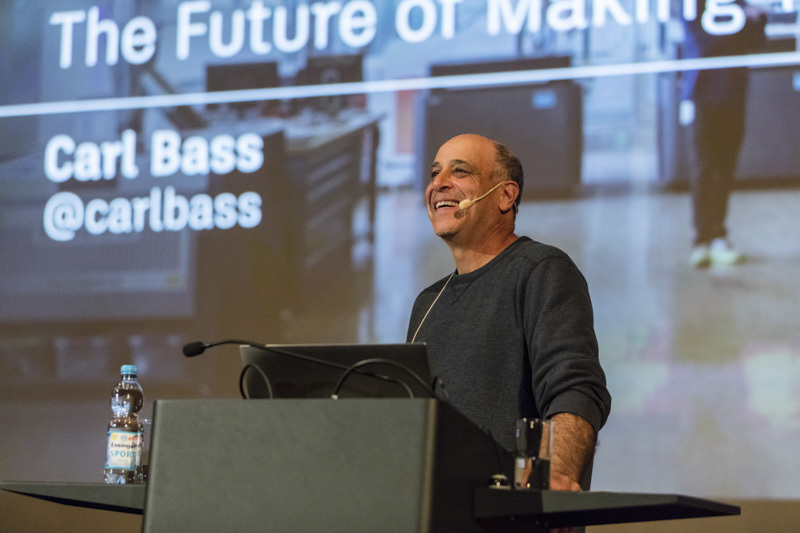 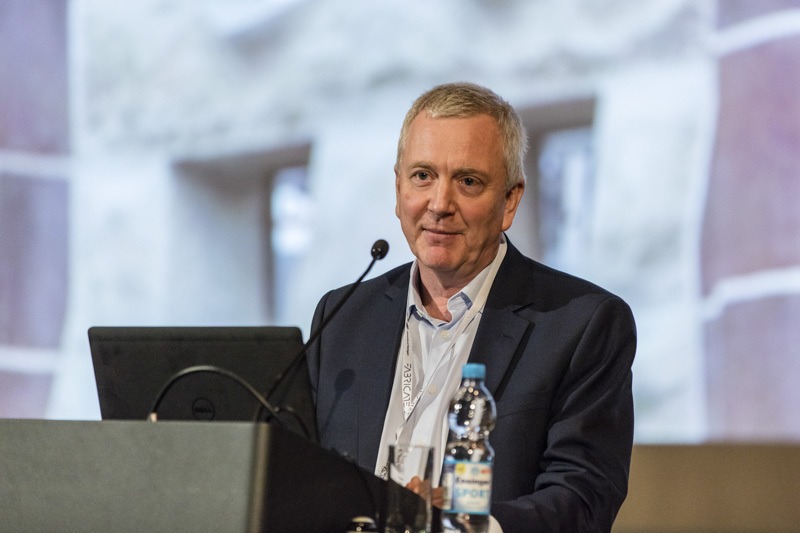 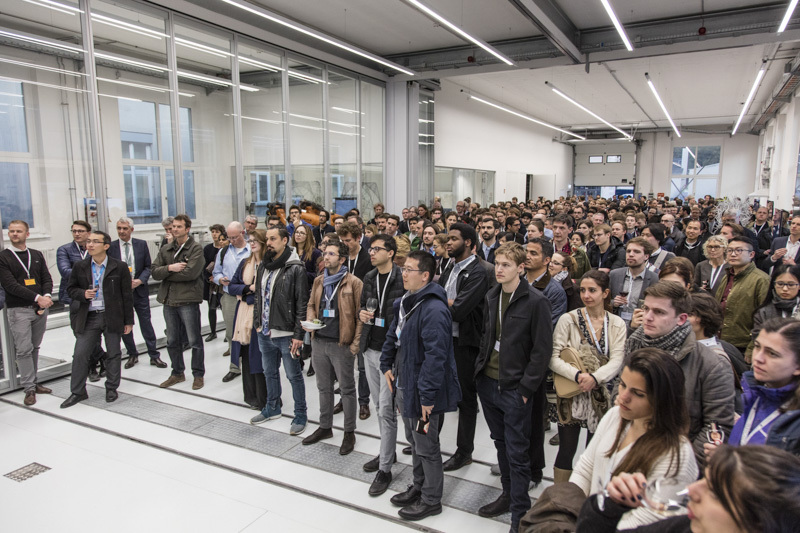 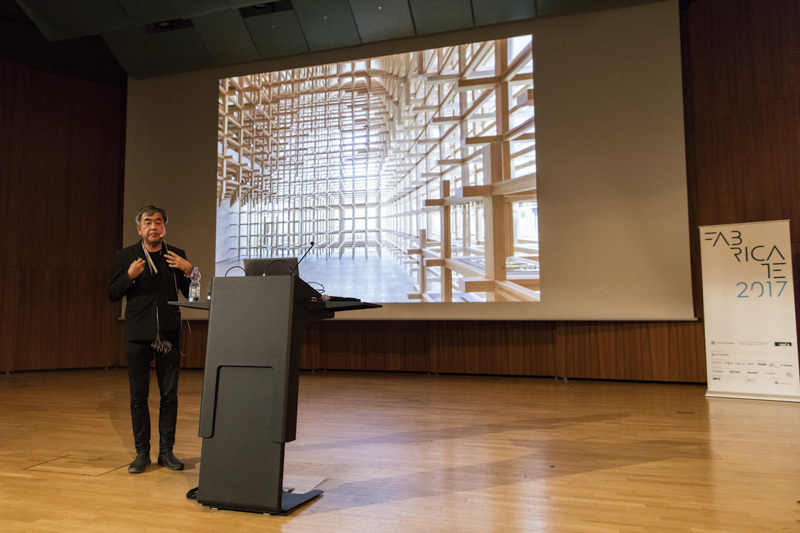 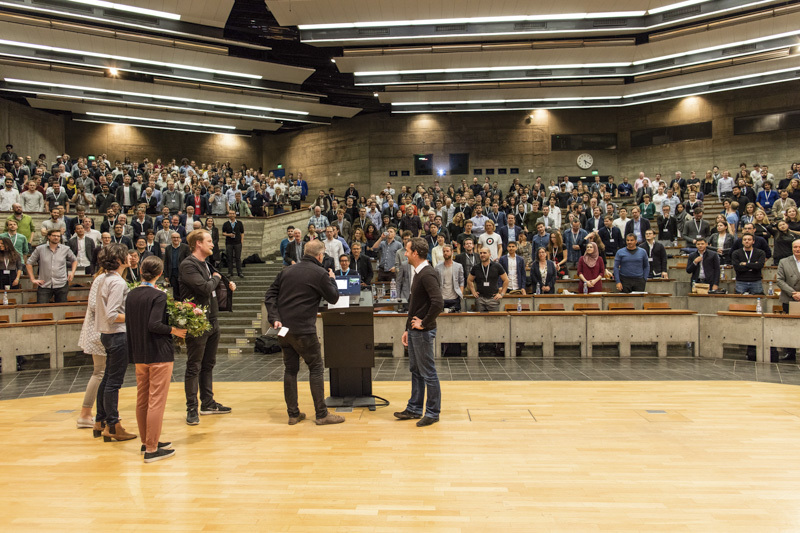 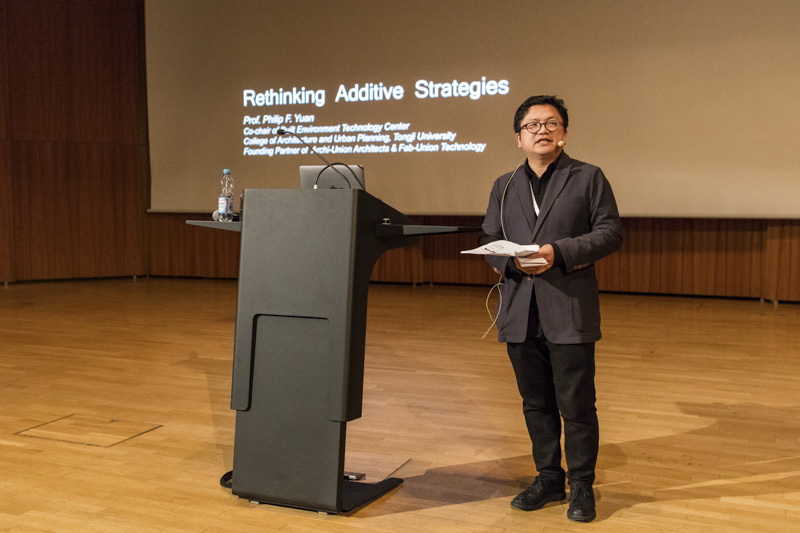 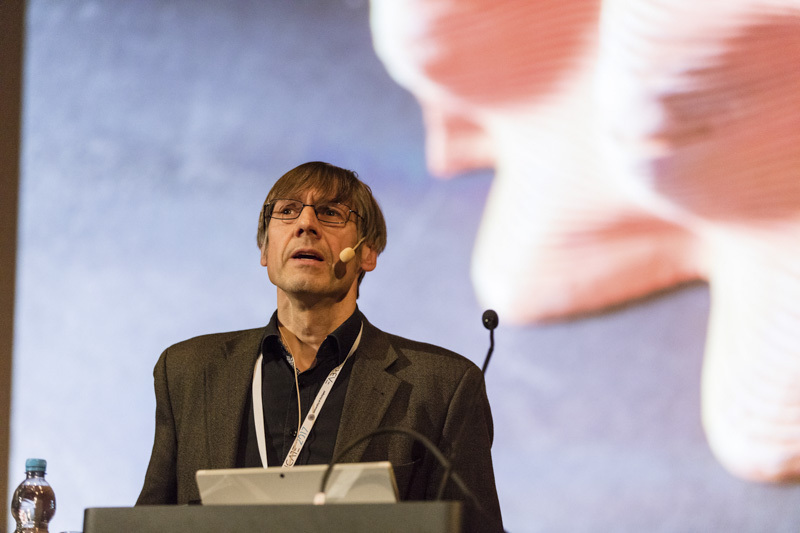 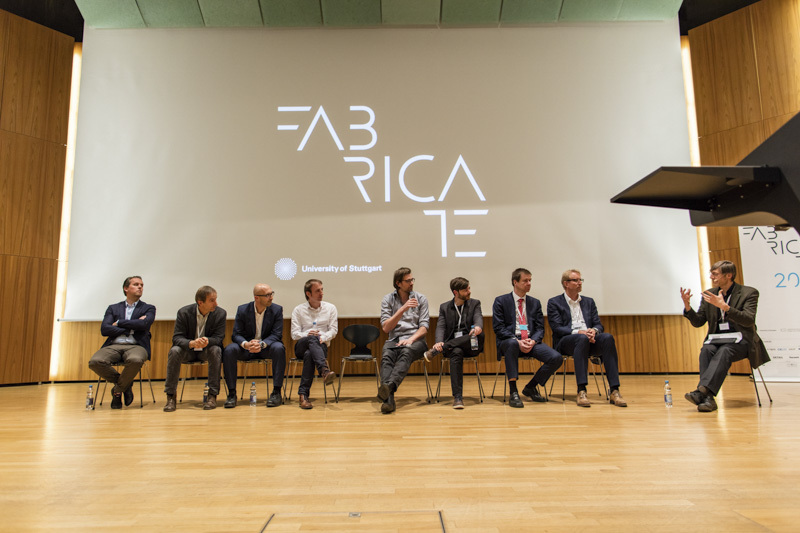 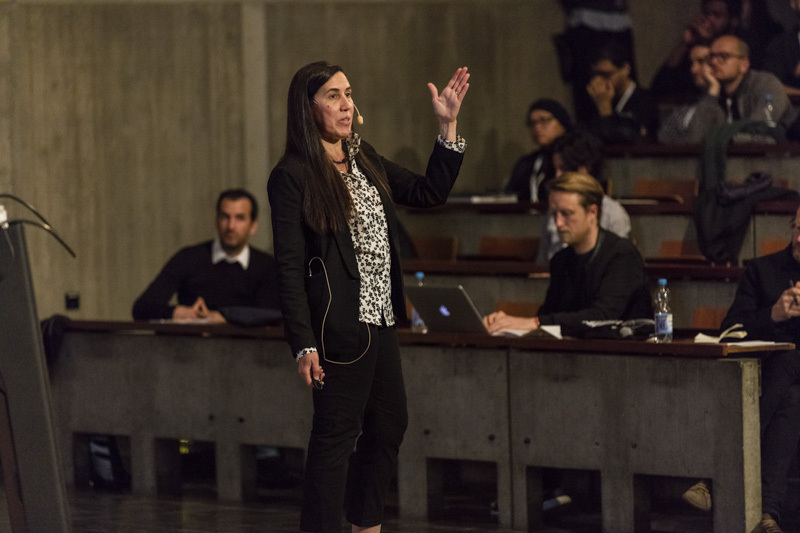 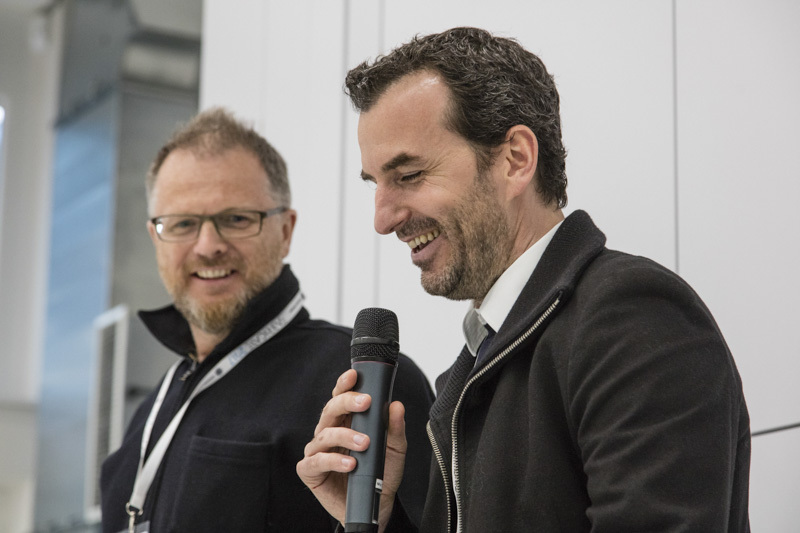 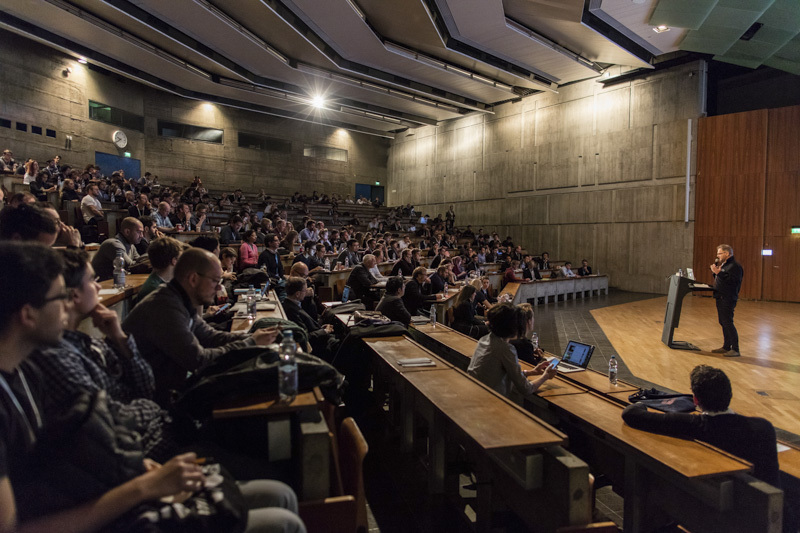 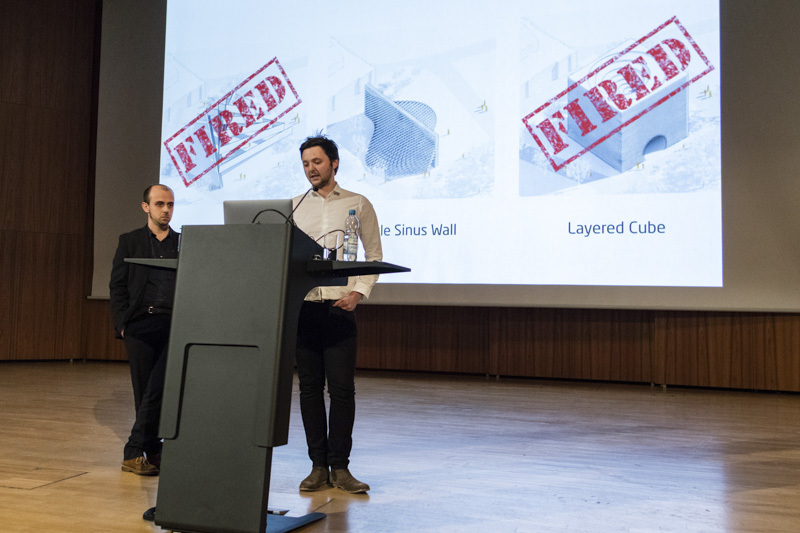 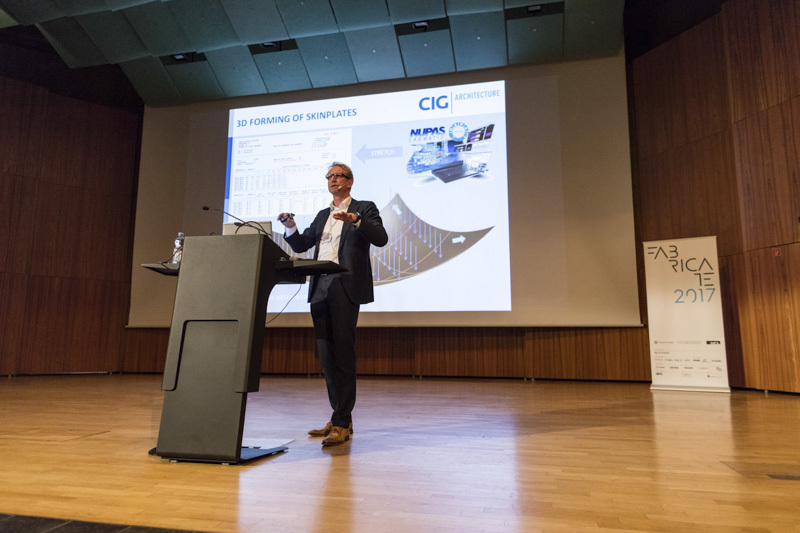 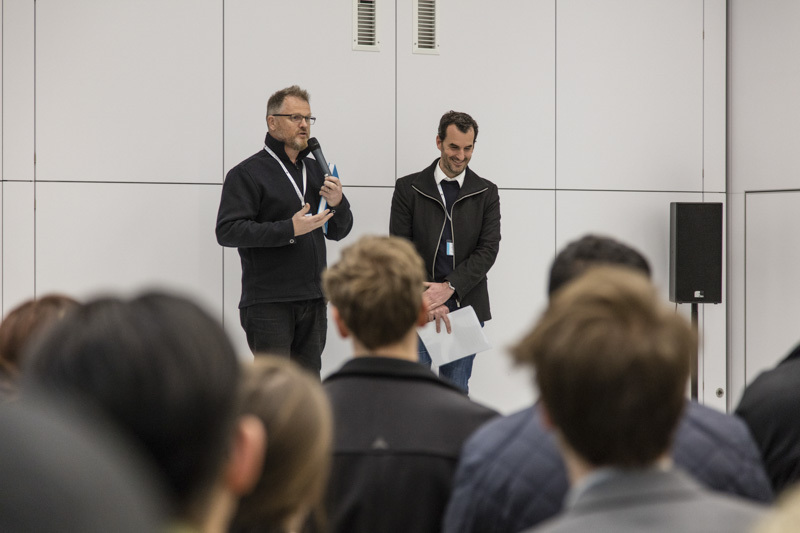 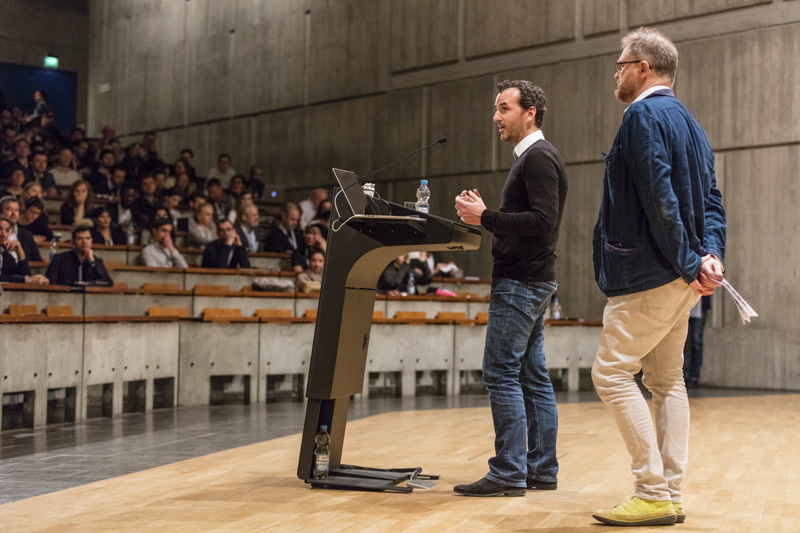 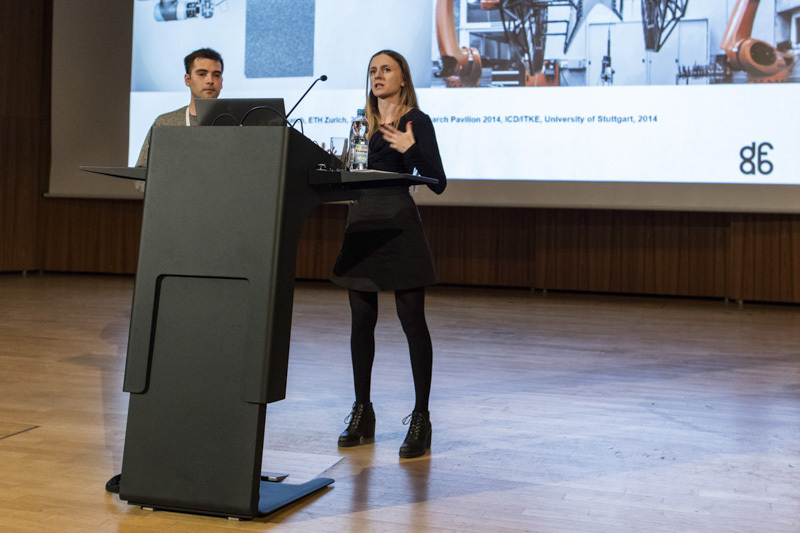 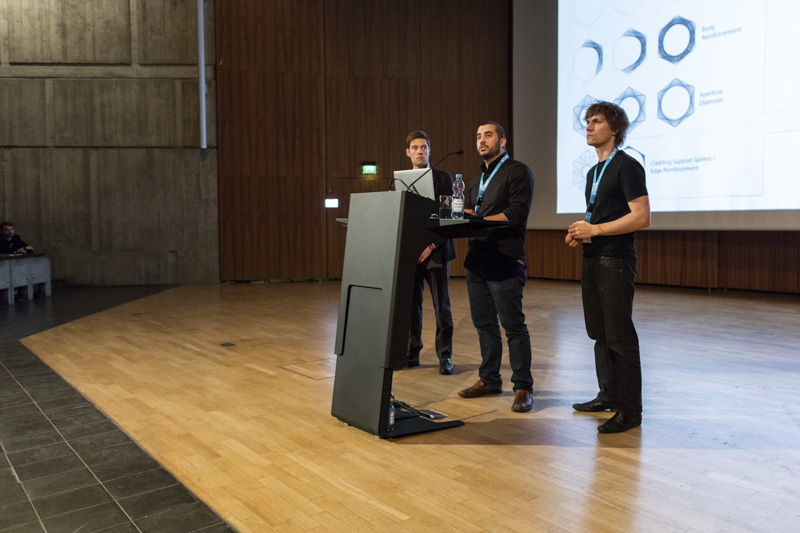 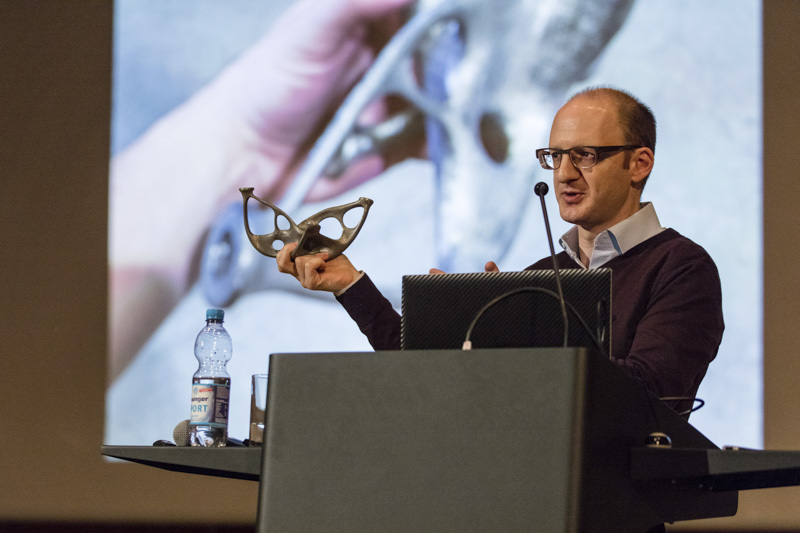 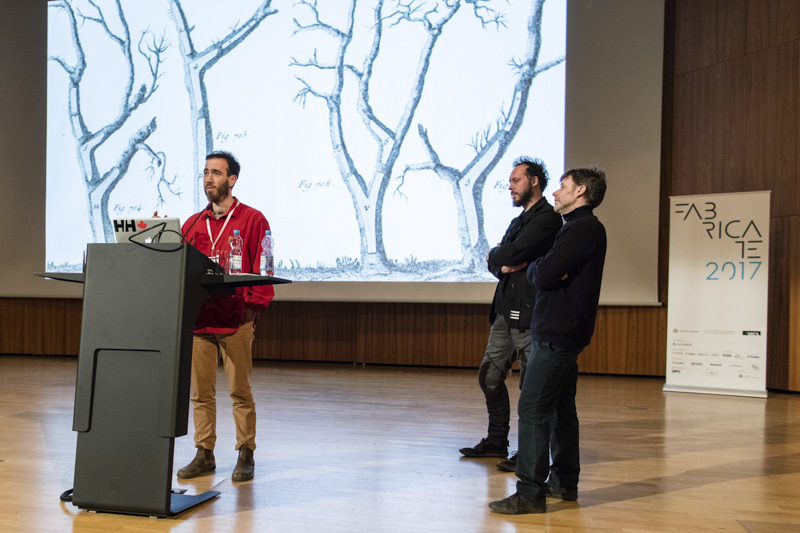 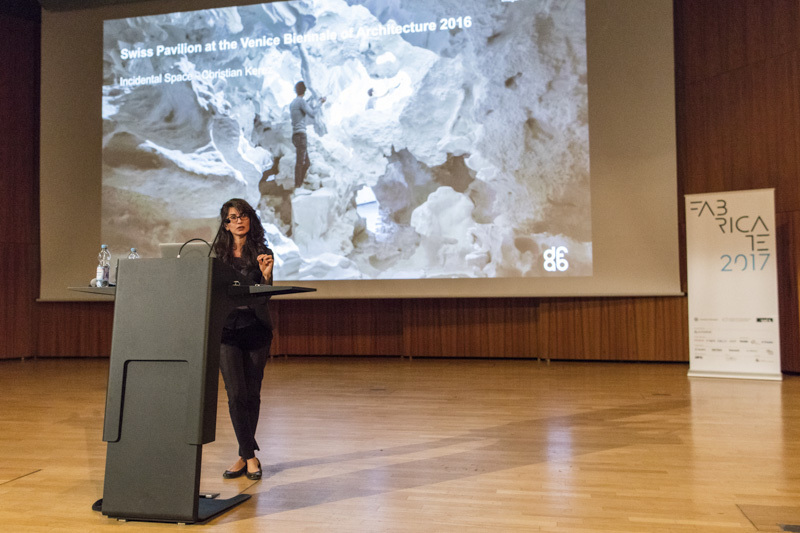 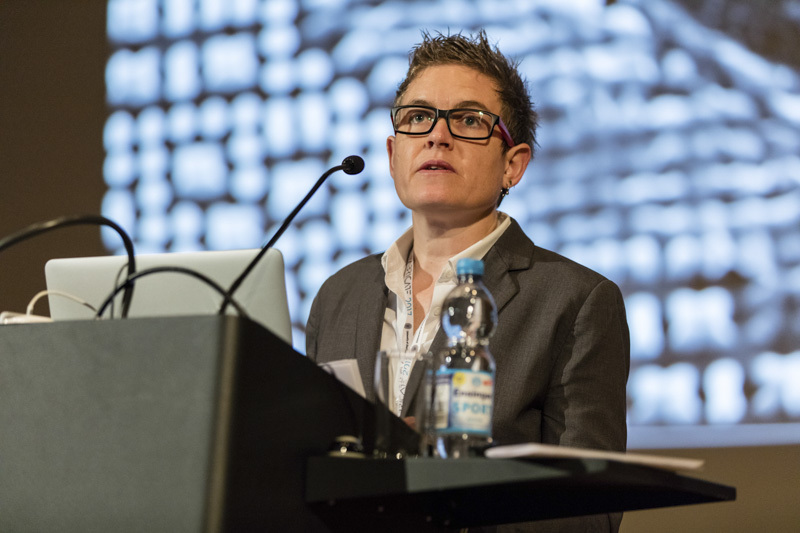 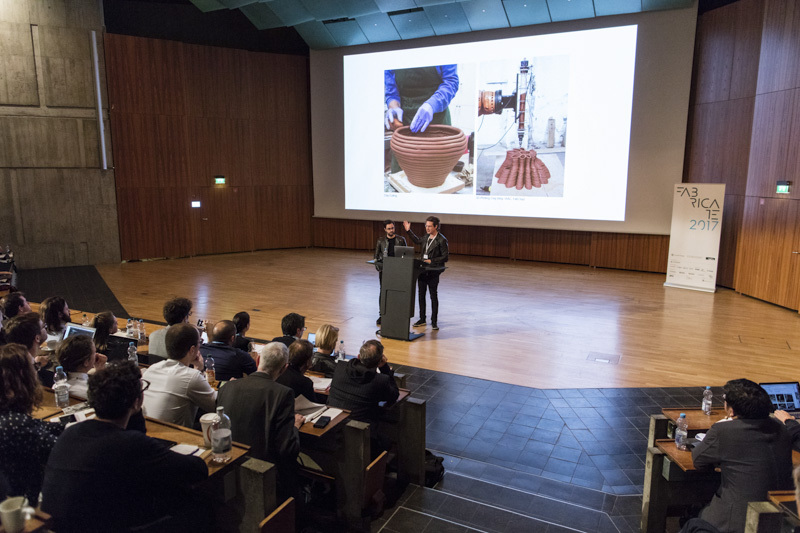 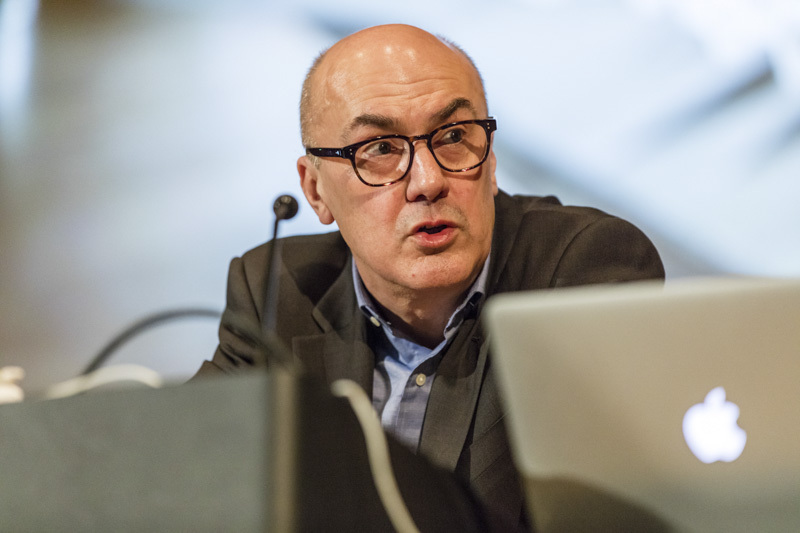 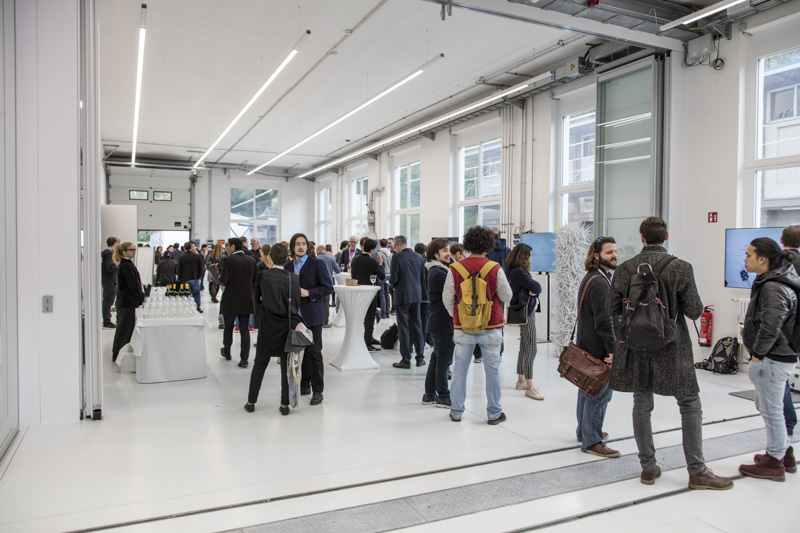 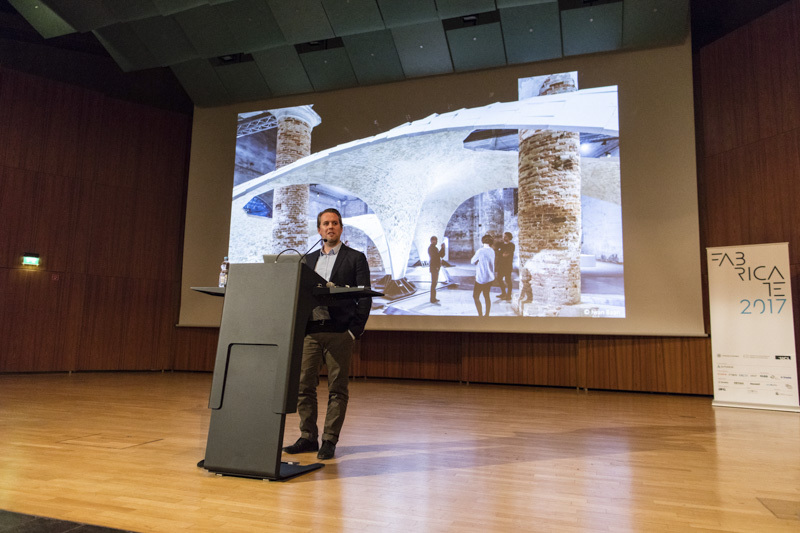 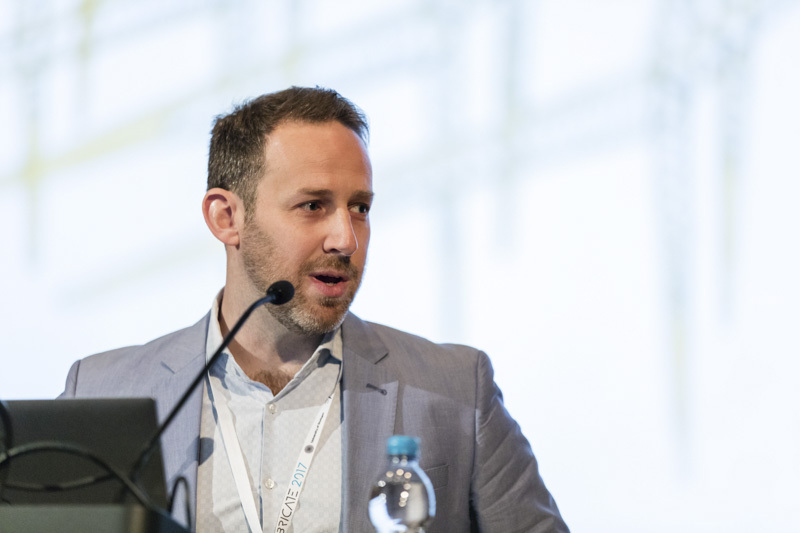 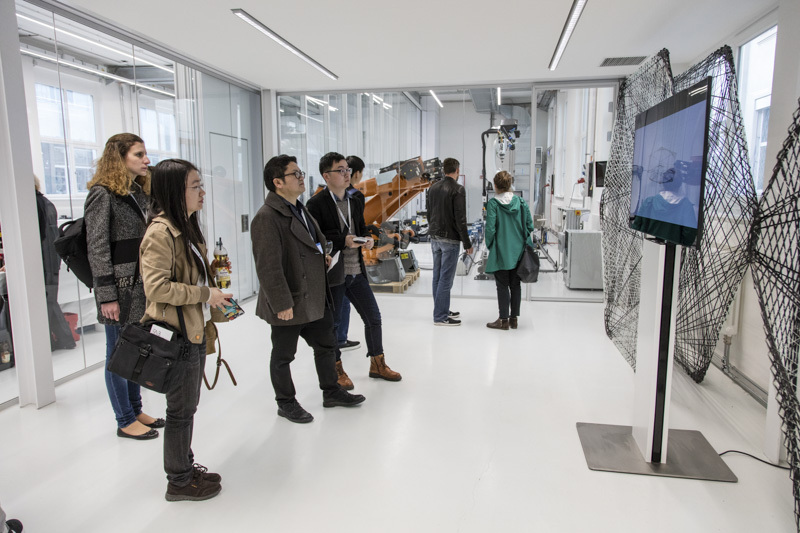 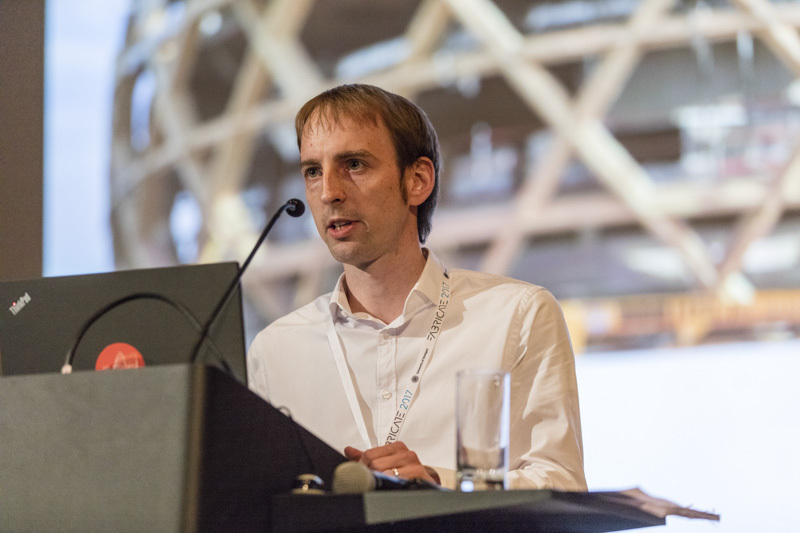 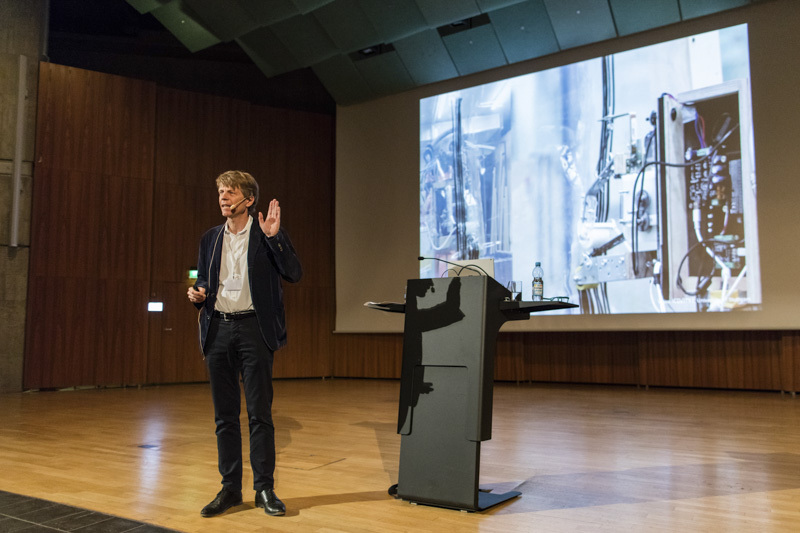 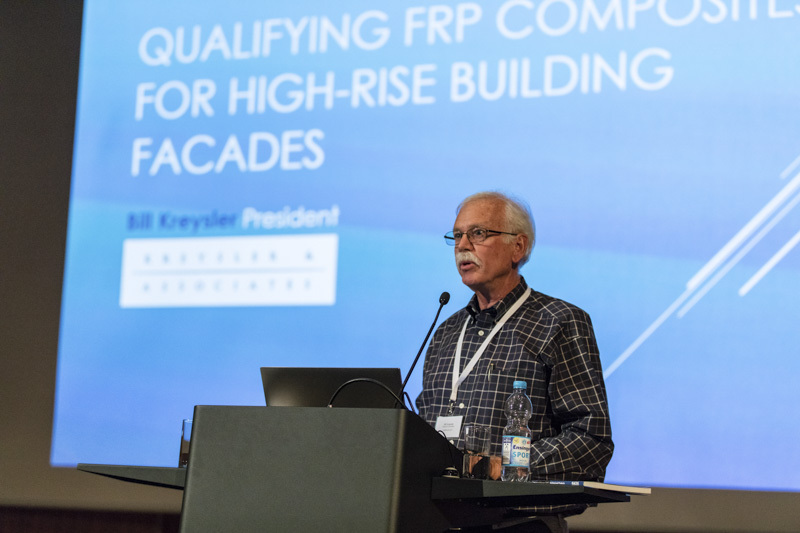 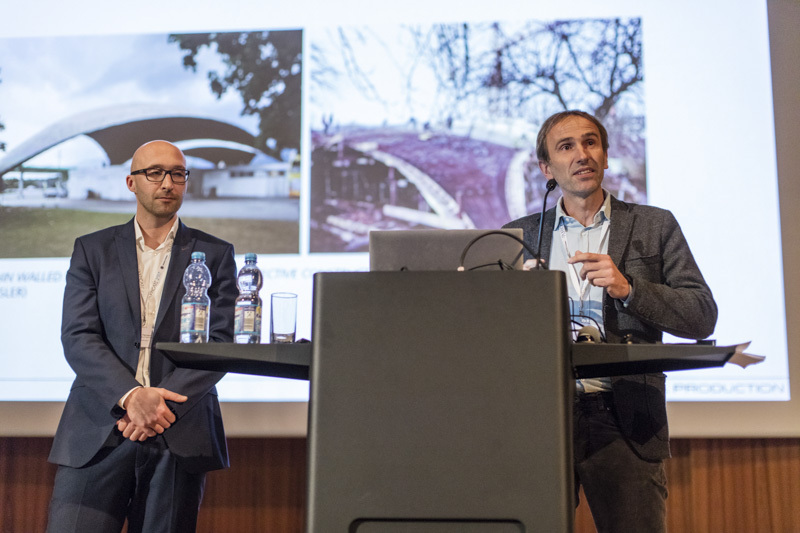 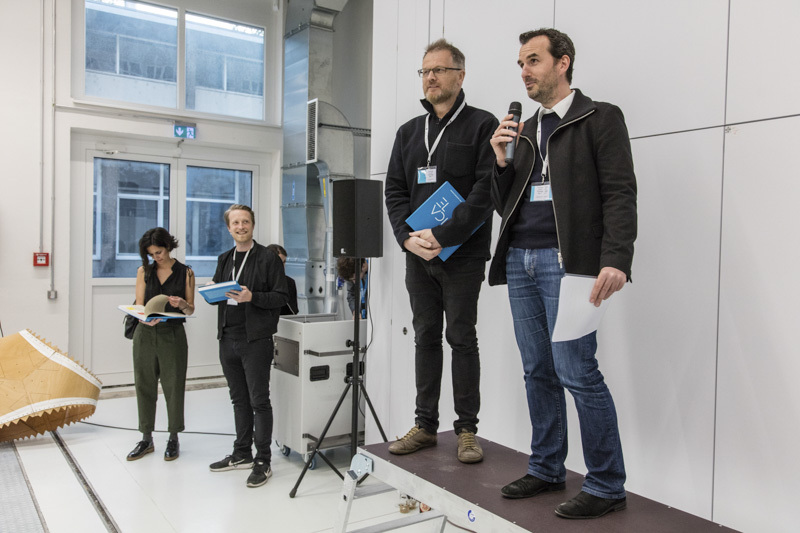 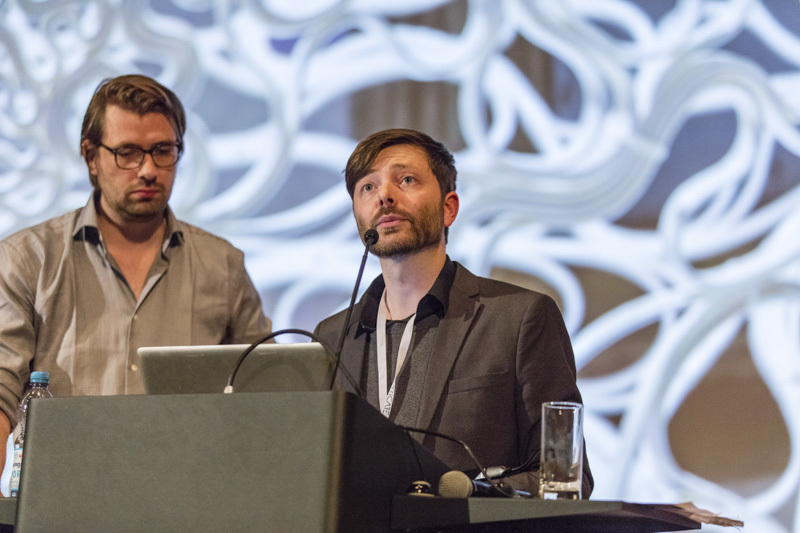 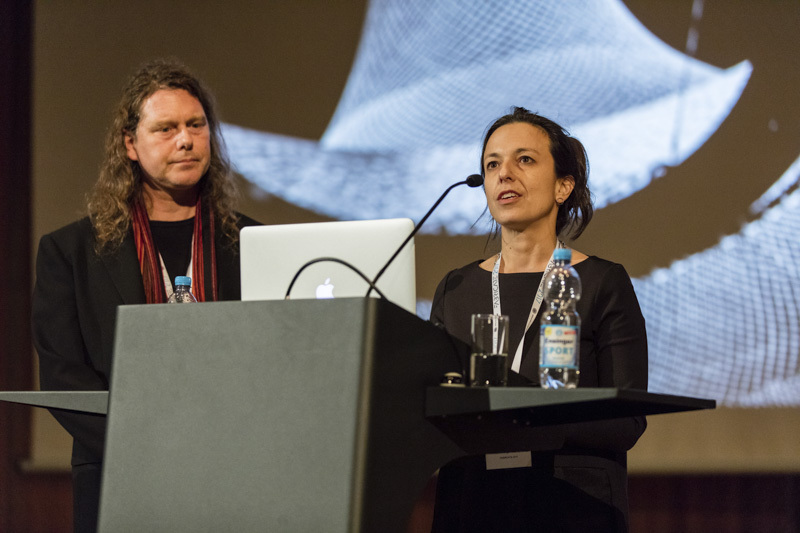 With more than 520 attendees, 16 presentations selected from over 250 submissions, 4 industry talks, as well as a superb line-up of keynotes and session chairs, FABRICATE hosted by the ICD at the University of Stuttgart has been a great success. 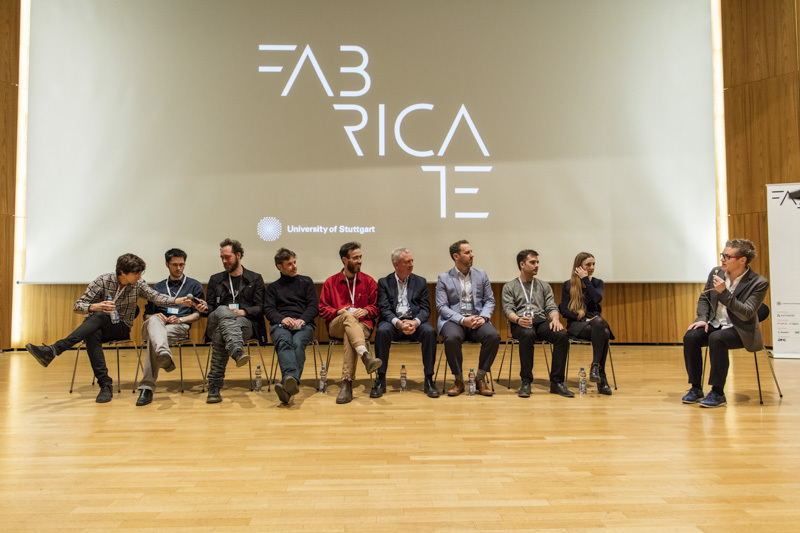 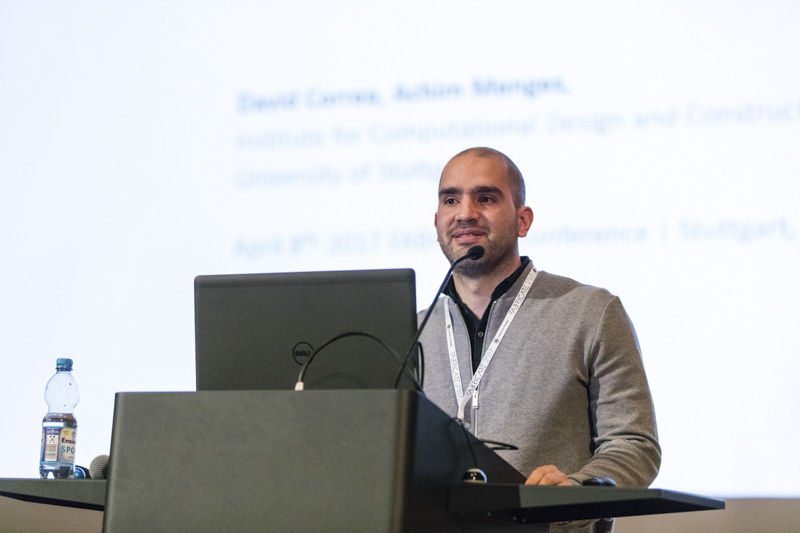 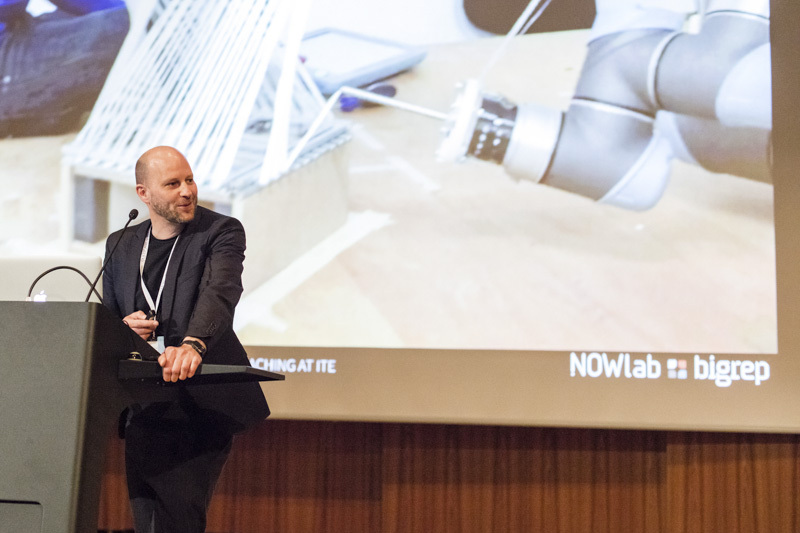 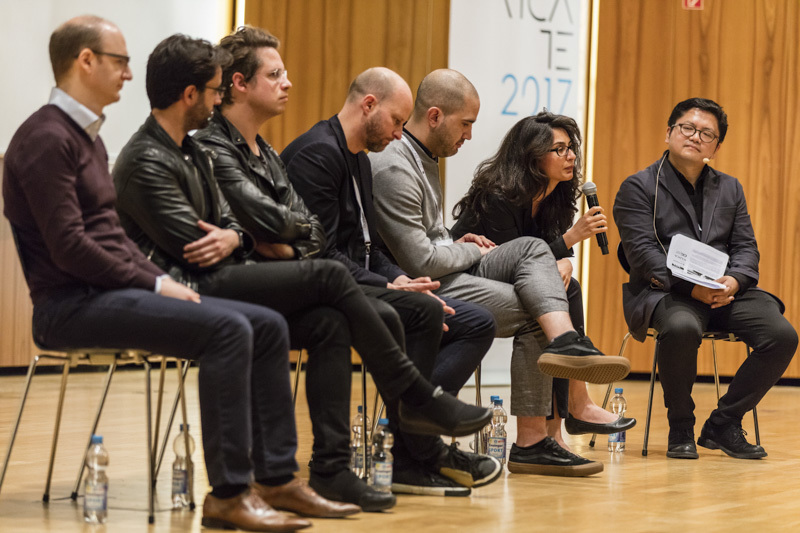 The conference presented the very best constructed projects and cutting-edge research in the context of computational design and digital fabrication by leading experts in academia and industry. 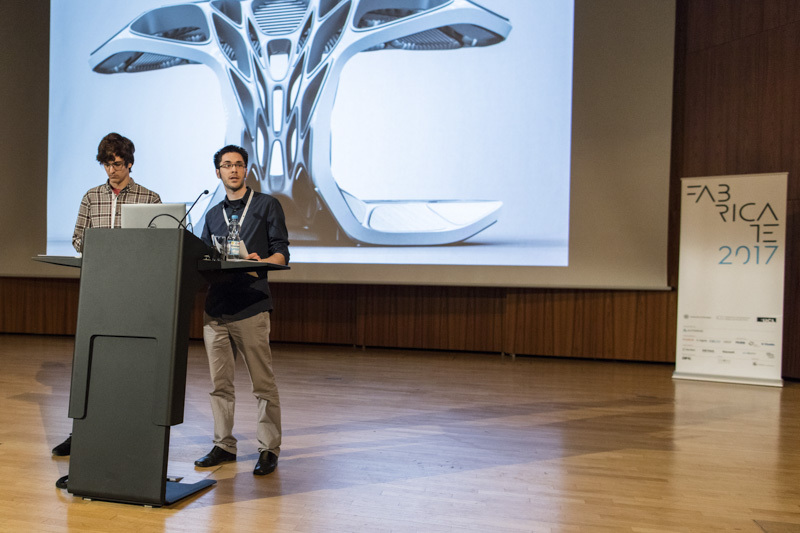 16 presentations selected from more than 250 submissions from 45 countries by researchers from leading universities (AA, ETH Zurich, Bartlett UCL, University of Michigan, University of Stuttgart, etc…) and renowned practices (Zaha Hadid Architects, Foster & Partners, etc…) as well as 4 industry talks from leading companies (Kuka, Arup, etc…).